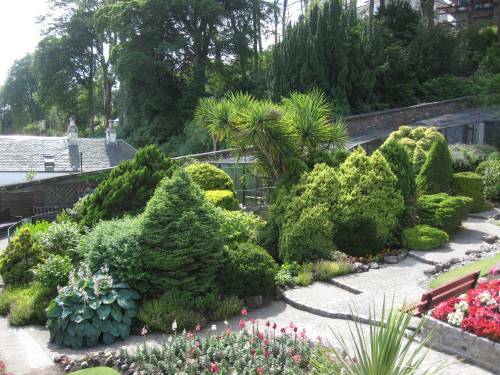 The existing gardens originally formed part of the larger layout designed by Percy Cane for the owners of Ardencraig House. 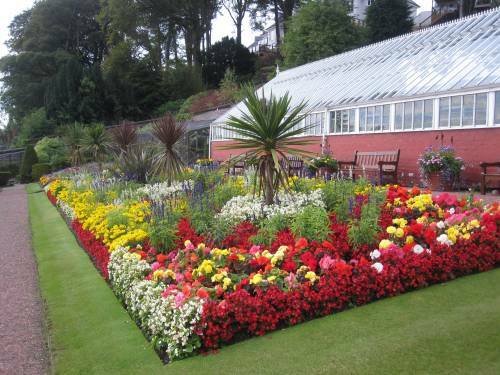 The walled garden was acquired by Rothesay Town council in 1970,and latterly by Argyll and Bute Council, and has been developed to create a propagation ,education and show garden. 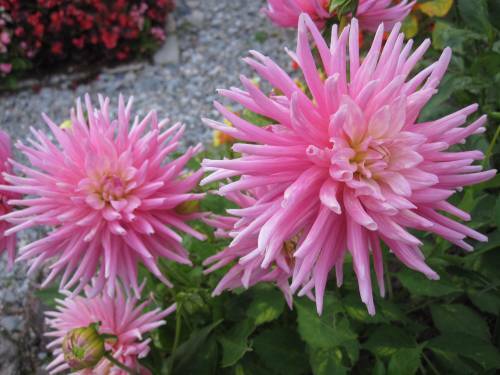 Extensive bedding and fuchsia displays contain some of the best cultivars available. A number of avaries housing a range of foreign birds species have been built to create further interest. 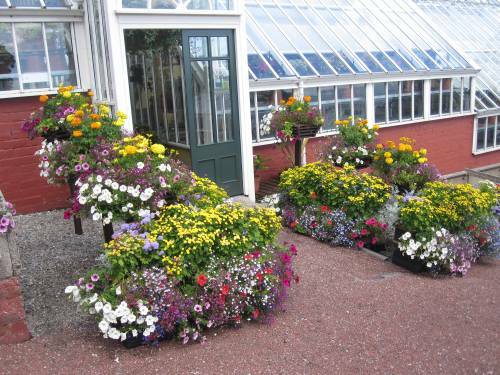 Getting there: Ardencraig is located near Rothesay on the Island of Bute reached by Ferry from Wemyss Bay or Colintraive. 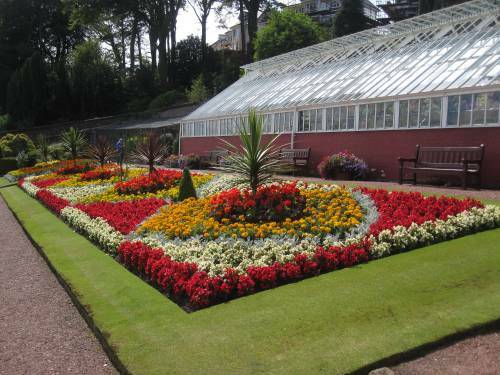 Travel east from Rothesay to Mount Stuart Road, uphill from there to Albany Road, signposted. 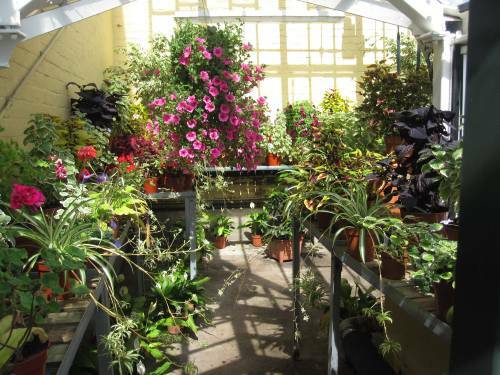 Facilities Available : Wheelchair access in part/with assistance, Toilet, Some plants for sale, Dogs on leads. Refurbishment now completed.